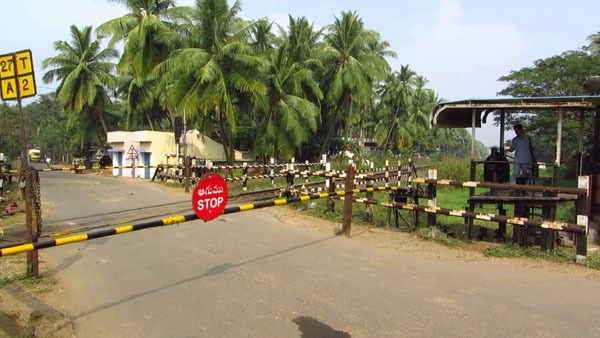 The Tinsukia Division of Northeast Frontier Railway has eliminated all un-manned level crossing gates with continuous and focused efforts. This is in line with the target of Indian Railways eliminating un-manned level crossing gates. Pranav Jyoti Sharma, CPRO, NF Railway, Maligaon stated that it was the first division of NF Railway to eliminate all un-manned level crossing gates. A total of 258 Level Crossing gates in Tinsukia Division were manned. The un-manned level crossing gates are a potential threat and prone to causing accidents at any point of time, reports The Morung Express. The Railway Board has issued instructions to all Zonal Railways to eliminate all un-manned level crossing gates to ensure better safety in train running. The un-manned gates are eliminated by providing gateman, by constructing LHS (Limited Height Subways) or by direct closure by taking necessary NOC (No Objection Certificate) from the concerned District Administration.